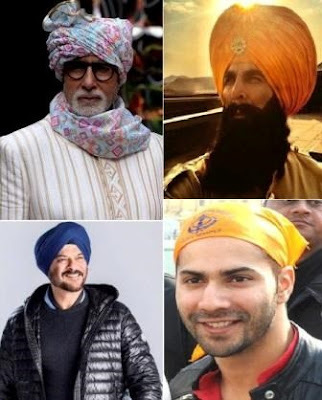 Bollywood celebrities like #AmitabhBachchan, #AnilKapoor, #AkshayKumar and #VarunDhawan share warm wishes with fans on this special and auspicious day of Baisakhi and Tamil New year. Marking the harvest festival, Baisakhi is upon us all welcoming new beginnings and auspiciousness. Today also marks the Tamil New Year along with Malayalam New Year called Vishu. Bollywood celebrities took to social media to wish their fans on Baisakhi.